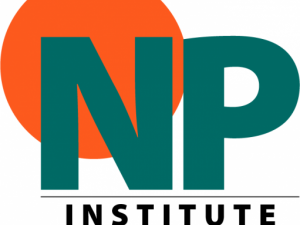 RNAO is thrilled to announce the inaugural Nurse Practitioner (NP) Institute, taking place March 19 -21, 2019 at the White Oaks Resort in Niagara-on-the-Lake. This institute is a two-and-a-half day in-residence experience that allows for a deep dive into issues relevant to NPs, networking with NP colleagues from across the province, and hearing engaging and exciting presentations from NPs and top health system and policy leaders. The institute is showcasing NP-led research through oral poster presentations and a poster gallery. The institute is open to members and non-members of RNAO. If you are not a member, now is a great time to join RNAO.